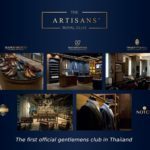 รวบรวมไว้ใน Selvedgework’s : I bet you look good on this fit. 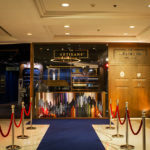 From hard rock to punk, new wave, indie and Britpop, British bands have defined entire genres and influenced millions of rock fans over the years. If you’re wondering, “What band is one of the greatest british rock band all of time? ” Arctic Monkeys will be named. Arctic Monkeys are an English rock band formed in 2002 in High Green, a suburb of Sheffield. The band consists of Alex Turner as a frontman. Today he is celebrated as a unique style icon, throwing back to the Rock and Roll and Greaser eras with a contemporary twist. His look is very simple, but stunning when pulled off correctly. 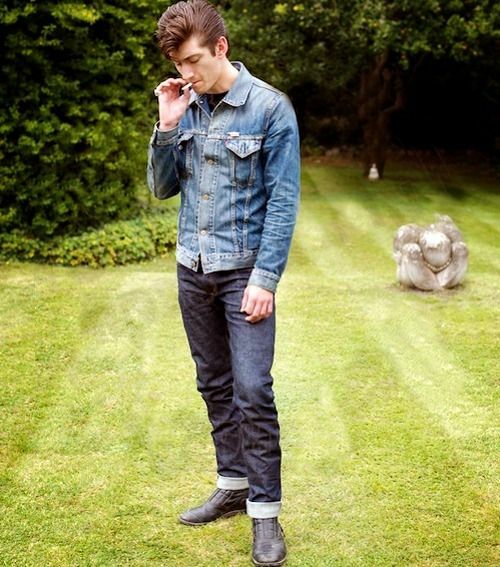 Classic Stuff that we I’ve seen Alex wearing several times is jeans that come on various types. Raw denim, worn-out denim till classic black jeans. Each of them makes the character of Alex very clear. 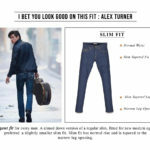 The fit that Alex Turner always wear is Slim Fit with normal waist that fit really well with his body. 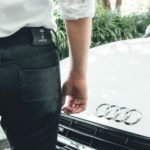 The length jeans is no break with no fold which is the appropriate length to wear with Chelsea boot and Loafer. 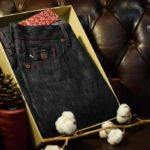 At Selvedgework, You can customize pair as you like. 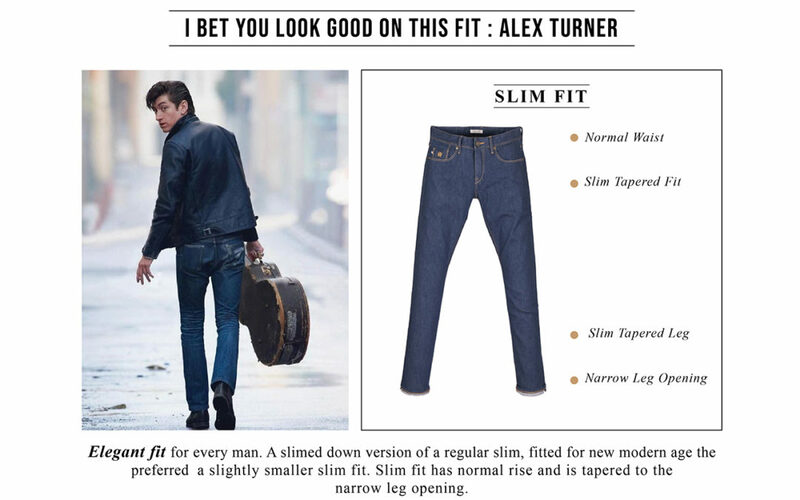 The same style as Alex Turner is Slim Fit jeans which can adjust to fit properly with your body.